Kinderschminken - Sparkling Faces. Kinderschminken. Farbenverkauf. Kurse. 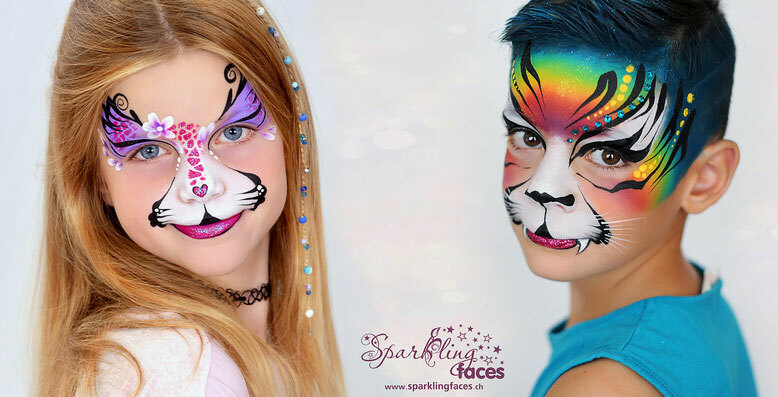 Sparkling Faces offers a unique and rare blend of creativity, quality and speed over the entire range of the art of facepainting - from the designs for the full and half face up to cheek & body art. Color up your next event - everyone will love it! Sparkling Faces has aroused your interest? Give it a try and become a pro yourself! Internationally experienced facepainting instructor Svetlana Keller is looking forward to your participation. Are you ready to get started? Sparkling Faces online shop offers an exclusive range of professional face paints and accessories for the highest demands of the Face and Body Art . We wish you to have a pleasant time shopping with us! We are happy to announce that our shop is now opened! 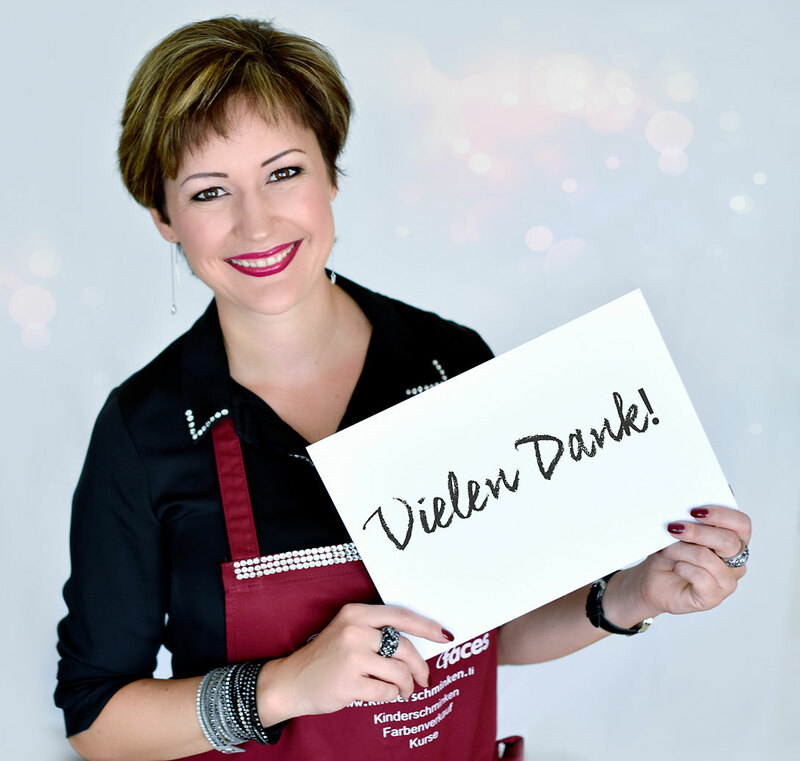 We are looking forward to meet you in Vorarlbergerstrasse 112 in 9486 Schaanwald / Liechtenstein. Call us today to make an appointment: 00 41 78 645 18 48.